The Tourist and Leisure Centre of Vila-seca and Salou, also known as BCN World, passed another planning hurdle with the definitive approval of its Urban Master Plan (PDU in Spanish) by the Catalan Regional Government, or Govern, reports the Spanish press. Now the shortlist of three companies selected to bid for licences to operate BCN World – Hard Rock Casinos, Melco, and Peralada Group – have 90 days from the date of approval to submit their proposals. The Govern is sticking to its goal of breaking ground this summer once the operator has been chosen. 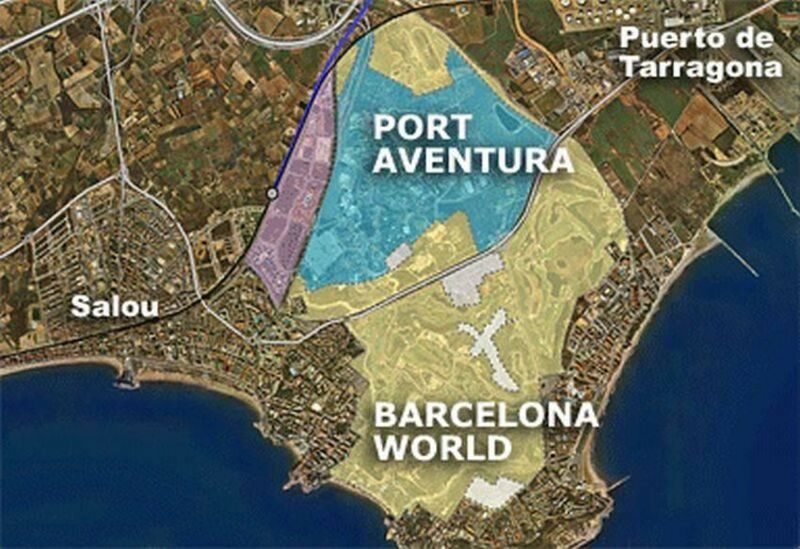 BCN World is located beside PortAventura World, in Catalonia’s Tarragona province, home to the Costa Dorada. The project is expected to require an investment of up to €2.5 billion, and create 10,000 jobs, all according to press reports. Over the years, the project has run into significant political opposition from left wing parties in Catalonia like Esquerra Republicana and the CUP, who are against the casinos, amongst other things. As a result, the space dedicated to casinos has been reduced by 50% compared to the original project, with just two casinos in place of the original six. Hotel space has been reduced by 30%. So it looks like this project is slowly moving towards becoming a reality, in the face of strong political opposition from the left. If it does go ahead, I expect the project will have a significant impact on the area, bringing in tourism, creating jobs, and boosting demand for housing. The development will also include golf courses and residential developments. Something to keep an eye on.